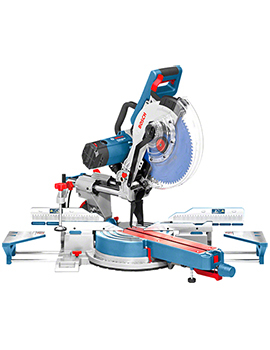 Power saw is a type of saw that uses electrical power to cut through a substance such as wood, plasterboard, tile or even concrete. 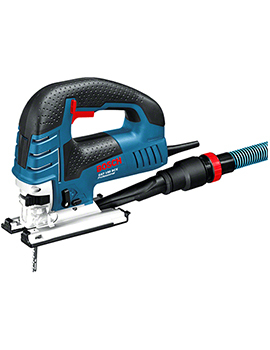 These tools can employ mains electricity, a rechargeable battery or a combination of both. 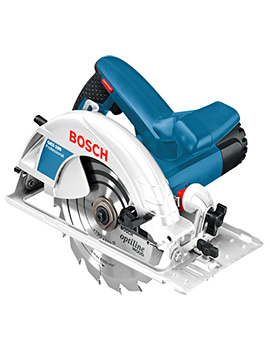 Some are equipped with circular blades while others will use a reciprocating action. Let us examine some common variants. 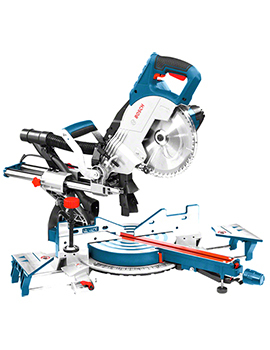 Here, at Buildworld, we offer a range of Power Saws. Click to Explore our range and buy the right one, based on your requirement.